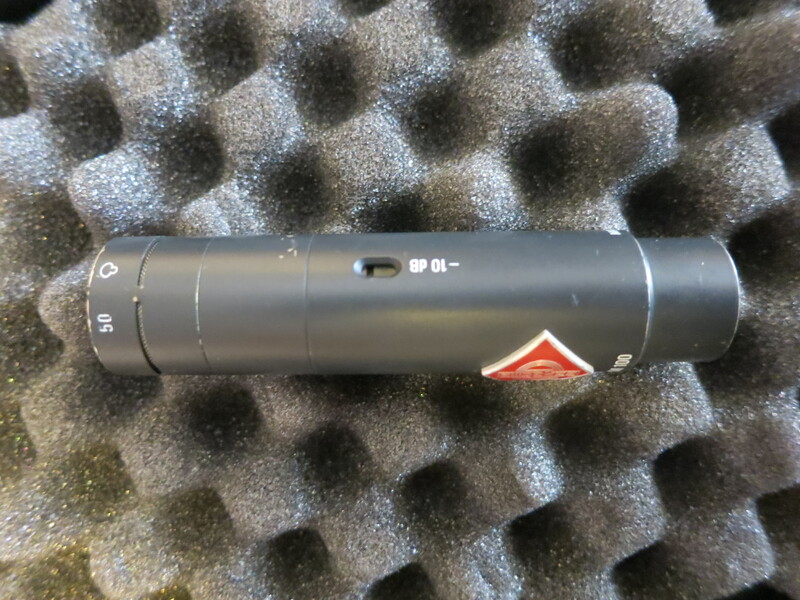 KM 150, Small diaphragm condenser microphone from Neumann in the KM series. gives the sound a proximity effect. I have not long since but rented quite a few times for shooting. I have also tried in the range of the KM100 140, with the capsule cie AK40. Again, excellent, yet perhaps more transparent than the 150 which is slightly tinted. 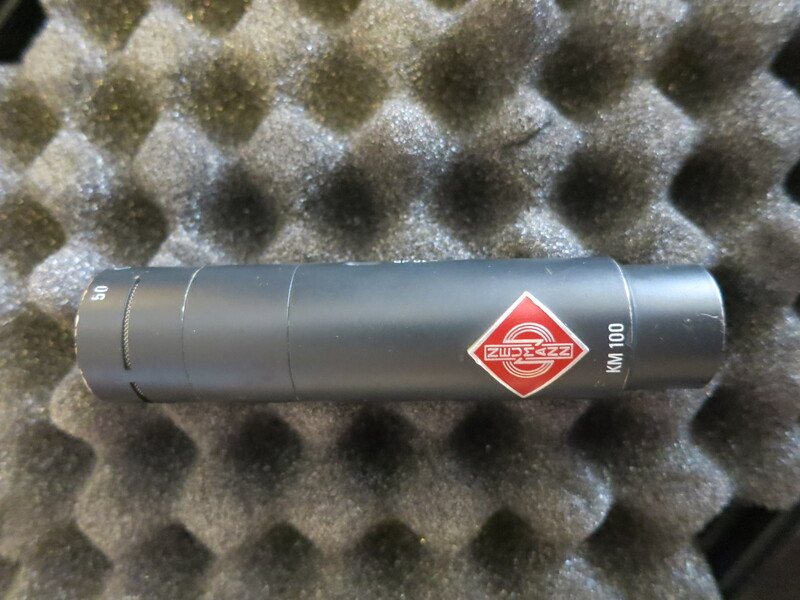 All the microphones in the 100 range are generally very good and are particularly versatile. Second, some capsules correspond to a particular use. 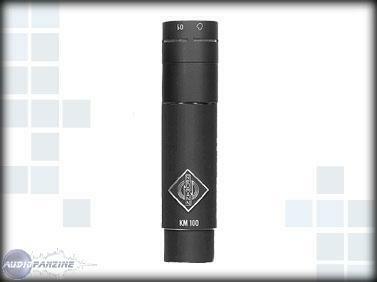 The KM 150 with its directivity hypercardio is a great favorite of cinema. really not excessive given the use we are used to make. Compared to 140 which is 15mv/pa. After there is nothing to say ... you just need a good mixing desk or mixer with good preamp to push things a little. A little gem that I recommend.